The film festival encourages filmmakers from around the world who have produced feature length or short documentary, narrative or experimental films that engage human rights related topics or themes to submit their work to the festival. 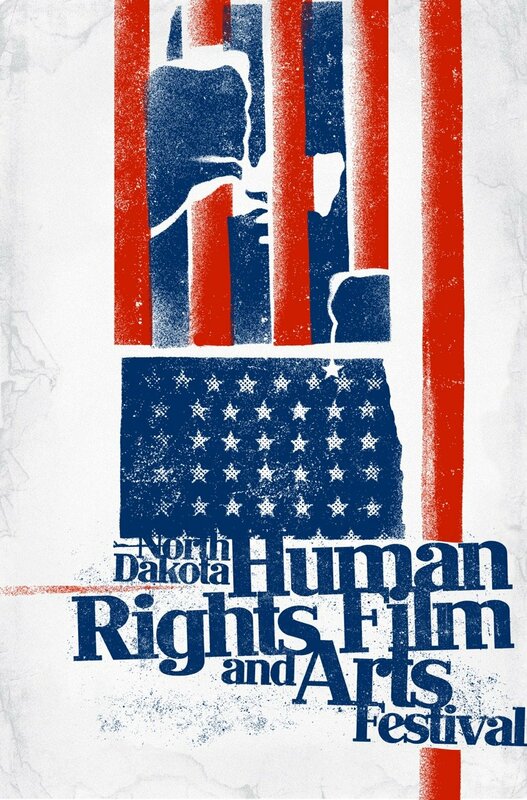 Submissions to the North Dakota Human Rights Film Festival are excepted exclusivly through FilmFreeway. Early Bird submissions are accepted January 29 through April 30, 2019. Submit your work today to take advance of special Early Bird Rates. Make plans to join us in Bismarck, Grand Forks and Fargo North Dakota. 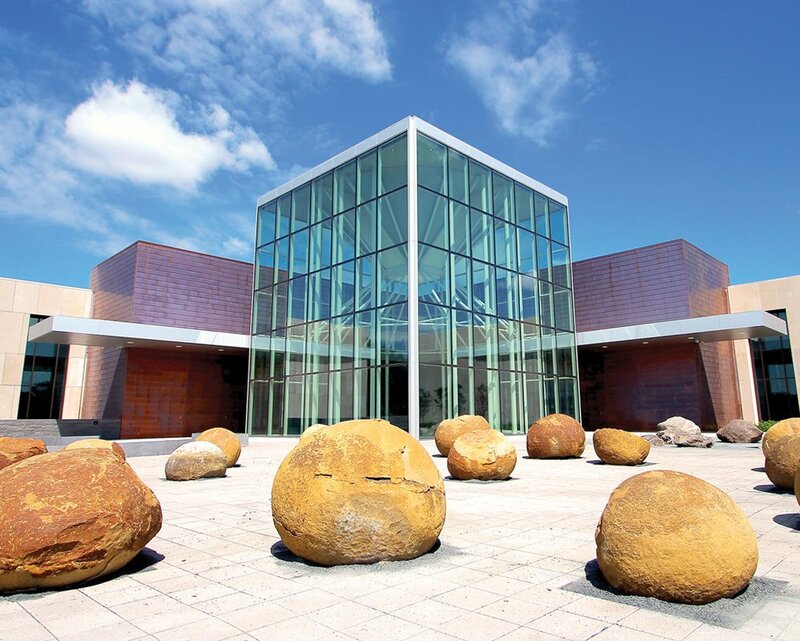 Opening Night for the 2019 North Dakota Human Rights Film Festival is Tuesday, October 29 in Bismarck at the North Dakota Heritage Center and State Museum. 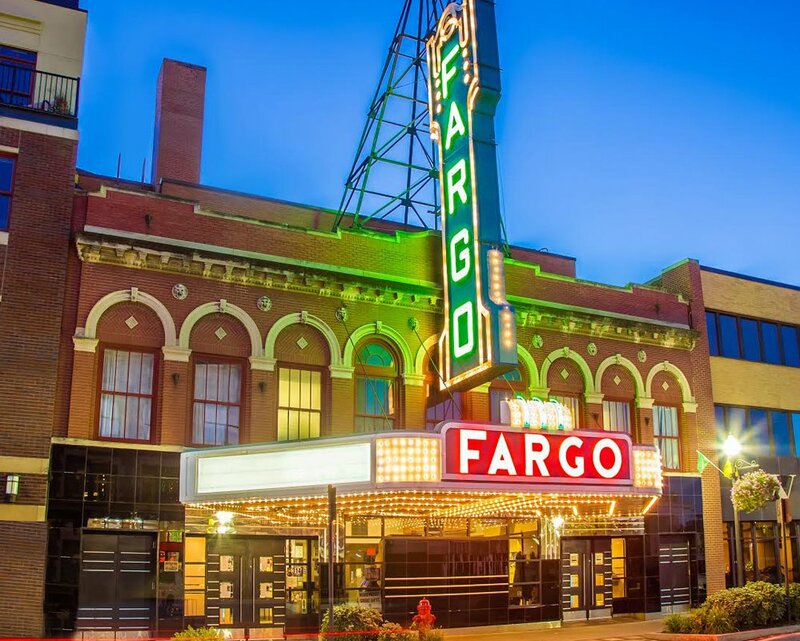 The festival continues Tuesday, November 5th the historic Empire Arts Center in Grand Forks, and concludes in Fargo for two days on Thursday, November 7 and Friday, November 8. Early Bird ticket packages are available through June 30, 2019. Group rates are available for groups of 10 or more. Contact Sean Coffman for additional information. Join us at Russell Reid Auditorium in Bismarck on Tuesday, October 29. Join us at the historic Empire Arts Center Thursday, November 8. 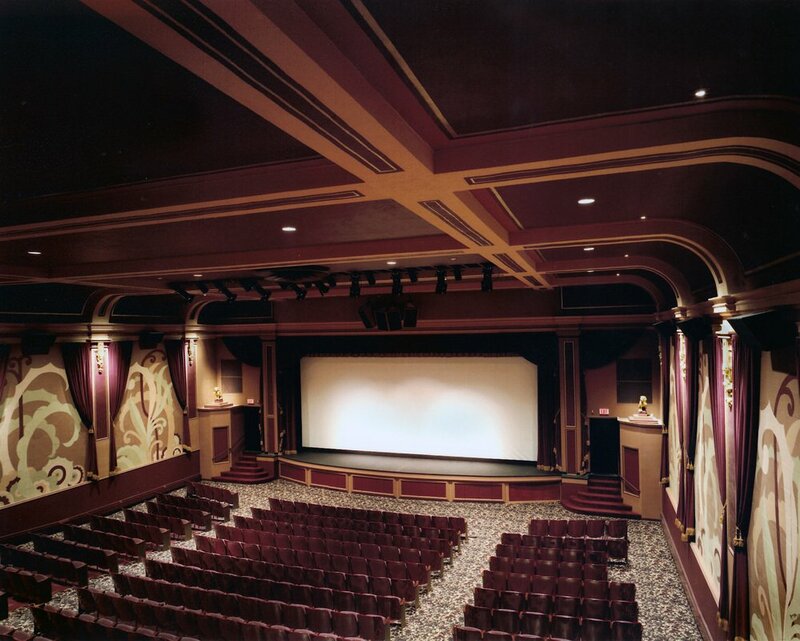 Join us at the historic Fargo Theatre in Fargo on Thursday, November 7 and Friday, November 8.